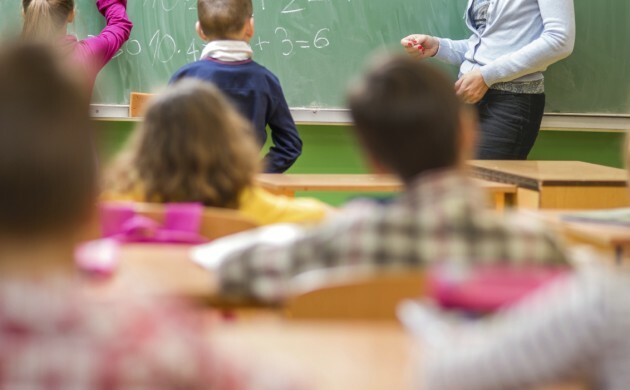 The education minister, Ellen Trane Nørby, has presented her comprehensive high school reform proposal – and Denmark’s gymnasium students would be well advised to hit the books hard. According to the new proposal, the minister would like to see all gymnasium students take mathematics at B-level. However, students with three foreign languages may, in some cases, be allowed to take mathematics at C-level. Additionally, Nørby wants to limit the options available to students as far as the fields of study are concerned. And in future, students need a grade point average of 4 at public school to continue on to gymnasium. Previously the requirement was just 02. The reasoning behind the reforms is that too few students with a high school diploma actually go on to create jobs for the country’s economy. A central concern is that the fields of study – which at the moment consist of over 400 options at the STX, HTX and HHX levels – be narrowed down to just 50 options nationwide in an effort to provide students with more focus. “This will make it easier for them to see which educations the different directions are aimed at and what the various disciplines provide access to,” Nørby said. – The levels depend on difficulty and how many teaching hours are dedicated to the subject – with level A being the hardest and level C being the easiest.